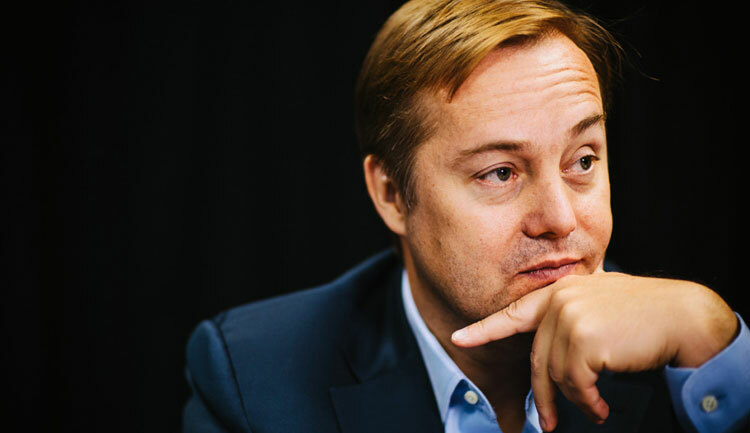 The podcast I most listen to in the area of entrepreneurship is “This Week in Startups“, hosted by Jason Calacanis. From founders, to investors, to journalists, to opinion makers, to writers, Jason features and interviews them all on his show. These are mostly hour-long podcasts put out several times a week, so I must say I have some trouble keeping up. But Calacanis’ style and humor keeps me listening. If you want to stay up to date on the tech world, this is a must. Listen to it while commuting, exercising or at home resting. You will learn a lot and stay current.